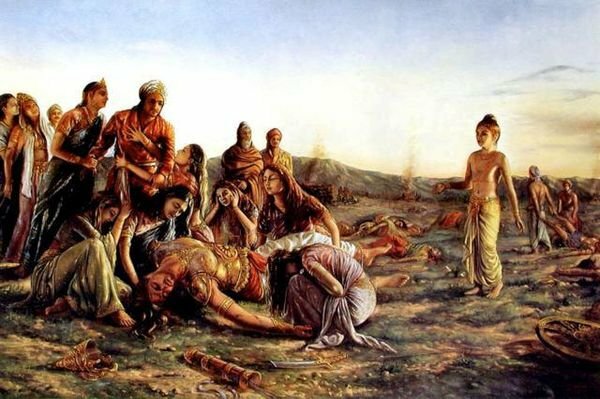 Many of us are curious to know what happened to all of them after their husbands faced brutal deaths on the war ground in the hands of Pandavas. 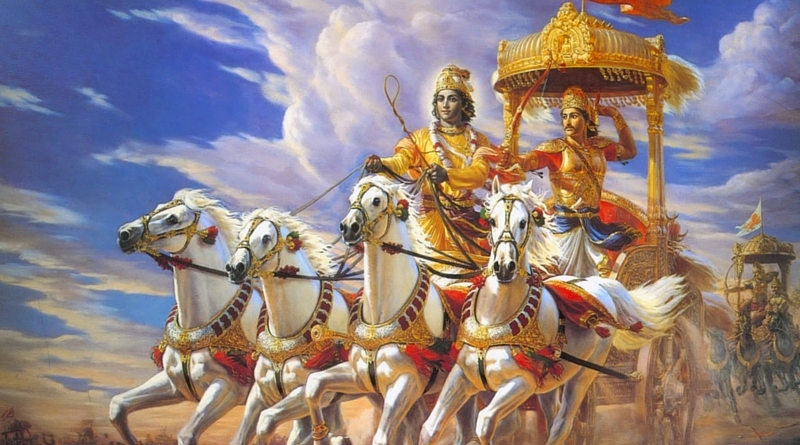 In general, for most of the Mahabharata story lovers, the tale ends with the war. The book continues beyond it. The effects of war and building of a new society in the new era of Kalyug is described in the chapters which appear post-war. Coming to the peculiar things about the widows, many details of the wives of Kaurava’s and martyr soldier wives in the newly established society were clearly written. 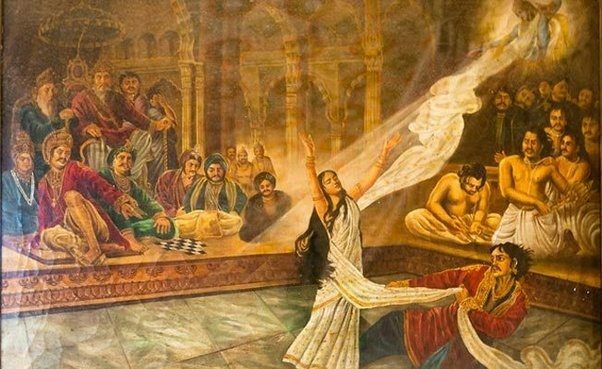 Though there are various versions of the story, there is this popular version in which it is believed that Draupadi created a council of women which was made of all the widows of war. The council looked after their rehabilitation and ensured that everyone could support their families financially by providing them with dignified work opportunities. 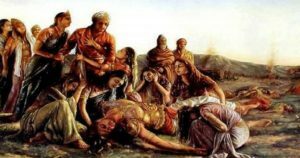 In the council, the wives of Kauravas were given respectable positions in the council and in the palace of Pandavas, and the story is all good and well then onwards.